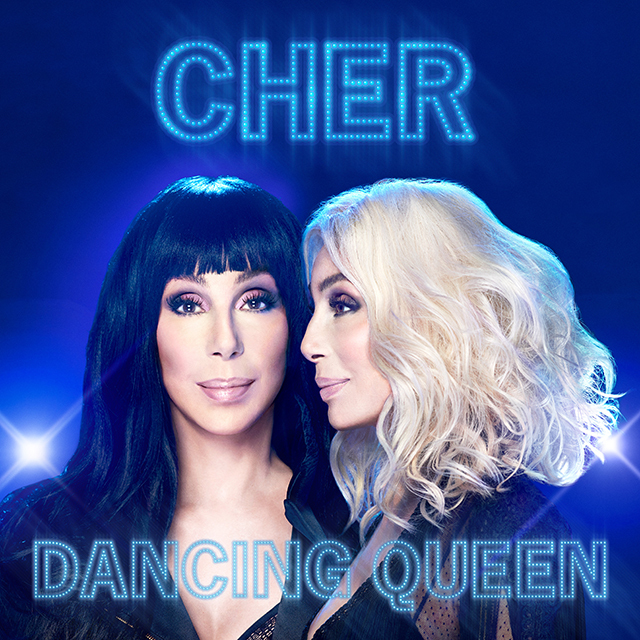 Cher has unveiled the details of her new album Dancing Queen, a collection of ABBA covers. Released on 28th September 2018 via Warner Bros. Records, Dancing Queen finds the icon putting her own spin on the Swedish sensations’ hits. The album follows Cher’s much talked about appearance in Mamma Mia! Here We Go Again, which opened in cinemas recently. The album was recorded and produced in London and Los Angeles with Cher’s long-term collaborator Mark Taylor. Cher will be awarded a Kennedy Center Honor on 2nd December in Washington DC. She is also co-producing The Cher Show, an upcoming Broadway musical opening on 3rd December 3rd.